El tanque ligero más conocido de la Segunda Guerra Mundial, con 13 859 vehículos producidos desde 1941 hasta septiembre de 1943. 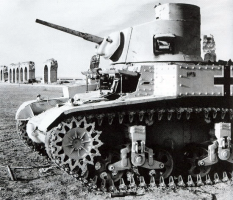 El M3 Stuart se utilizó en todos los teatros de operaciones. When top tier and fully upgraded the mobility and gun depression can be used to efficiently deal damage. Many opponents at tier will find it difficult to penetrate the 38mm frontal armor however that armor does have weak spots so it should not be relied upon. As with most light tanks the M3 Stuart relies on its mobility and camo rather than its armor. The gun of this tank is more than adequate at tier 3 with standard AP rounds. With premium APCR rounds it is able to penetrate most tanks in the same tier frontally. When facing tier 4 tanks the M3 Stuart can be an effective scout or flanking tank. 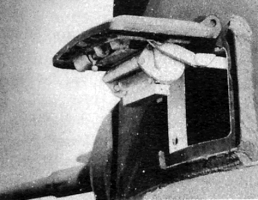 However several tanks at Tier 4, including the Matilda, B2, and AMX40, can be very difficult for a M3 to penetrate even if APCR rounds are used. 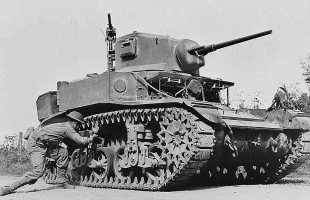 Drivers of the M3 Stuart should engage with lower tier tanks or lightly armored light/medium Tier 4 tanks. Internally, the radial engine was at the rear of the tank and the transmission to the driving sprockets was at the front. The prop shaft connecting the two ran through the middle of the fighting compartment. The radial engine compounded the problem by having it's crankshaft high off the hull bottom. 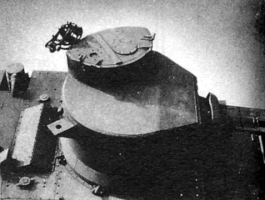 When a turret floor was introduced, the crew had even less room. 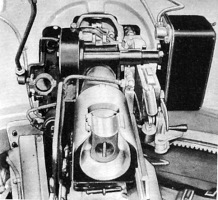 To relieve the demand for the radial airplane engines used in the M3, a new version was developed using twin Cadillac V-8 automobile engines and a Hydra-Matic transmission. Such installation produced a quieter, cooler and roomier variant, and it was easier to train with the automatic transmission. This new model was initially called "M4", but redesignated "M5" to avoid confusion with the "M4 Sherman". It also featured a redesigned hull with sloped glacis plate and driver's hatches moved to the top. 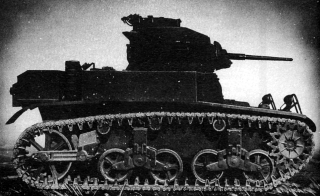 Although the main criticism from the units using it was that the Stuarts lacked firepower, the improved M5 series kept the same 37 mm gun. The M5 gradually replaced the M3 in production from 1942 and was, in turn, succeeded by the Light Tank M24 in 1944. 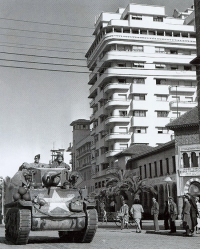 The US Army initially deployed 108 Stuart light tanks to the Philippines in September 1941, equipping the US Army's 194th and 192nd Tank Battalions. The first US tank versus tank combat to occur in World War II, began on 22 December 1941, when a platoon of five M3s led by Lieutenant Ben R. Morin engaged Type 95 Ha-Go north of Damaris. 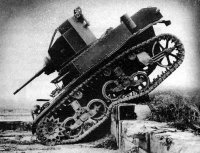 LT Morin maneuvered his Stuart off the road, but took a direct hit while doing so, and his tank began to burn. The other four Stuarts were also hit, but managed to leave the field under their own power. LT Morin was wounded, and he and his crew were captured by the enemy. M3s of the 194th and 192nd Tank Battalions continued to skirmish with the 4th Tank Regiment's Type 95 Ha-Go light tanks as they continued their retreat down the Bataan Peninsula, with the last tank verses tank combat occurring on 7 April 1942.